New to Empire.Kred or to #FullMoonEngageMe? Here’s everything you need to play and connect with social media influencers across social media. Visit players, say hi, throw a moon pie, buy a few shares, read player bios, and check out social media. When you see posts that interest you, CONNECT. 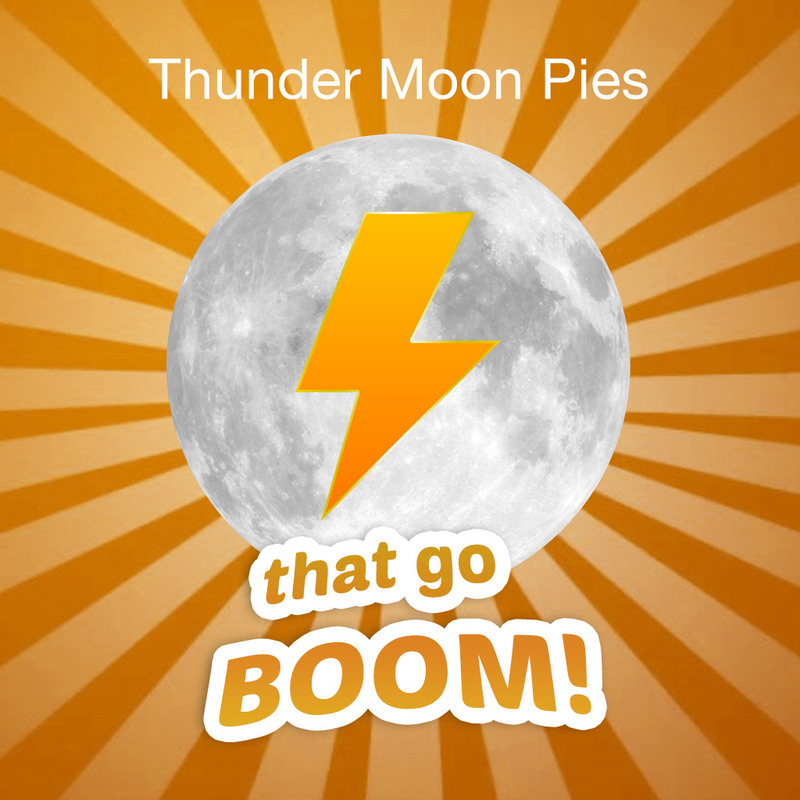 Throw moon pies at everyone playing. Don’t forget recent players, your shareholders, and your portfolio – you can use our new bulk thrower to send in batches from those pages.